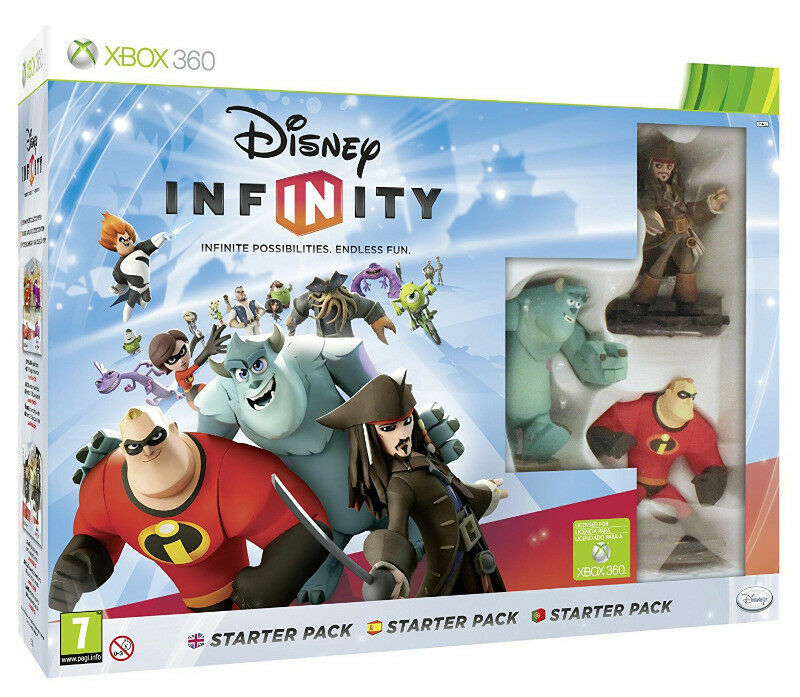 Hi, I’m interested in Xbox 360 Disney Infinity - Starter Pack. Please contact me. Thanks!